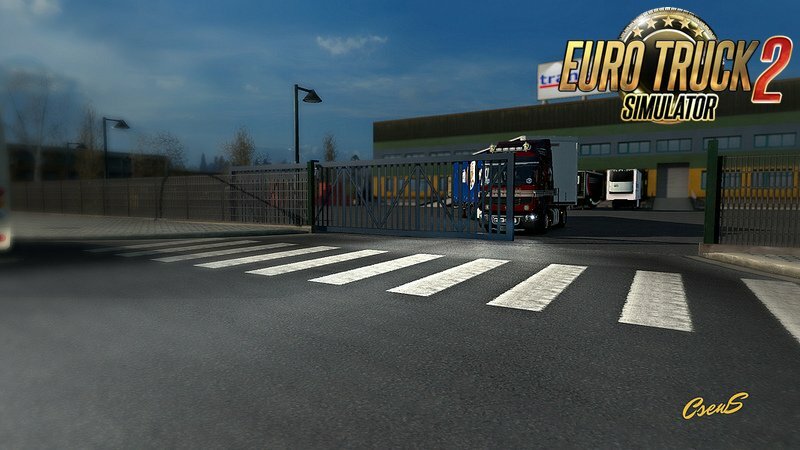 Animated gates in companies v2.4 by Schumi (1.31.x) for Euro Truck Simulator 2 game. 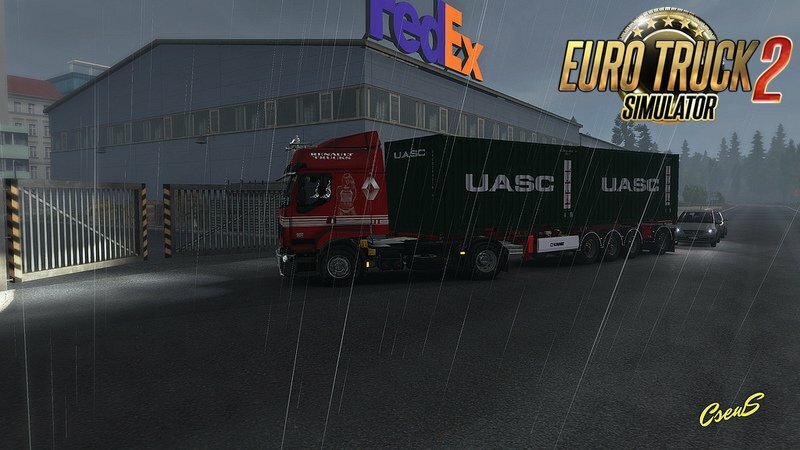 This mod adds to the game more realism, making gates and barriers, many companies are animated! All gates and barriers have a collision, so to fully open do not attempt to drive to the base or to leave. In fashion there are not all companies that are in the game, the mod will be updated! Tested on 1.31.x game version.